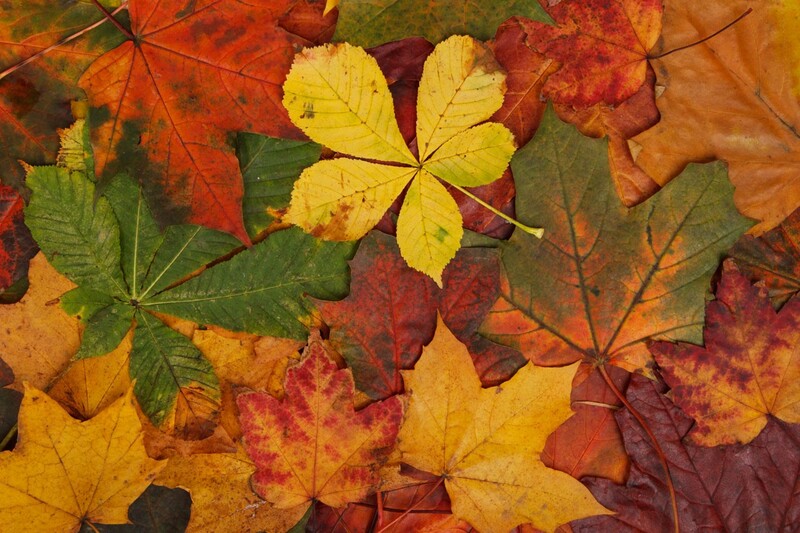 In honor of Autumn we’re having a flash sale! Take 20% off EVERYTHING between now and the end of the month. Just use the coupon code AUTUMN at checkout. OMG! We’re so very excited to announce that we’ve completely redesigned and revamped Tumbled-Stones.com!!! We’ve even added some new stones in honor of our new site. Introducing Blue Aragonite, Pink Opal, and Silver Topaz. And don’t miss Kyanite too! We have it tumbled and in its natural state as spears. Please join us in celebrating by using the coupon code CELEBRATE for $15 off your $50, or more, order. And most of all, we would like to express our deepest gratitude for you – our loyal customers, for supporting us and encouraging us to embark upon this new phase in Tumbled-Stones history. Happily serving you since 2005. 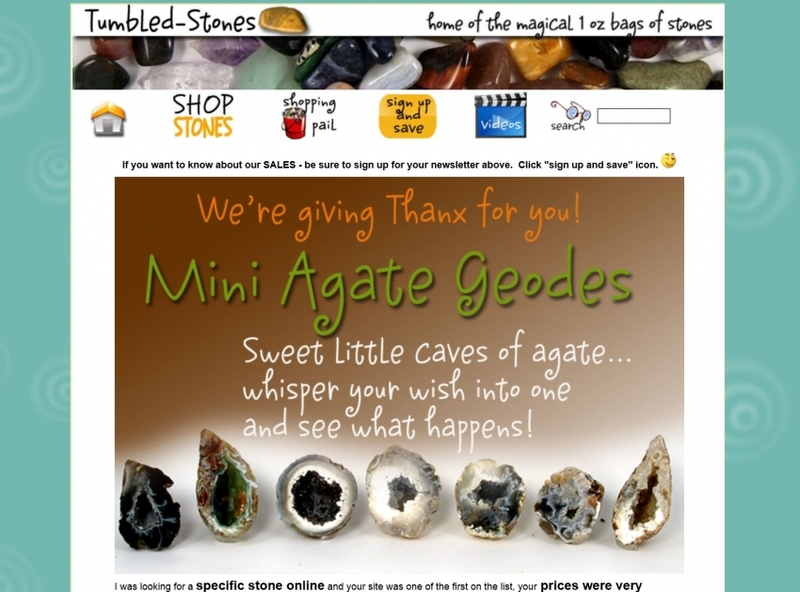 Goodbye and Hello – new Tumbled-Stones site! We’ve been working behind the scenes for a few months now, taking all new pictures of our beautiful stones, rethinking some categories, but overall keeping all that info you have loved and consulted for years intact. And for a reminder, here’s a pic of our old site, which was a great site, but was showing it’s age, and certainly we needed to update our site to accept tablet and phone orders. And we did it! My younger daughter, Rhiannon, and I have been the team behind this site for many years…but as our lives took their own twists and turns – Rhiannon doing graduate work and teaching English, and me diving full hog into becoming a professional artist and teacher , we’ve thought of passing our stones site on, but when push came to shove, Rhiannon couldn’t fathom the idea. So, here we are, the same ole Tumbled-Stones, but this time Rhiannon is taking the lead in marketing and customer support, while I take a background role continuing the photography and web development. I will pop in once in awhile with a post of my own, too, but you are all in for a treat getting to know Rhiannon, her profound love of stones and crystals, and her unique voice through her writings. I thank you all for your many years of support and patronage of our stones and our little company….and your tremendous feedback too. We are here for you……and as always, glad to provide the very best of the mineral kingdom to your door. PSSSST – come visit me at my art site!